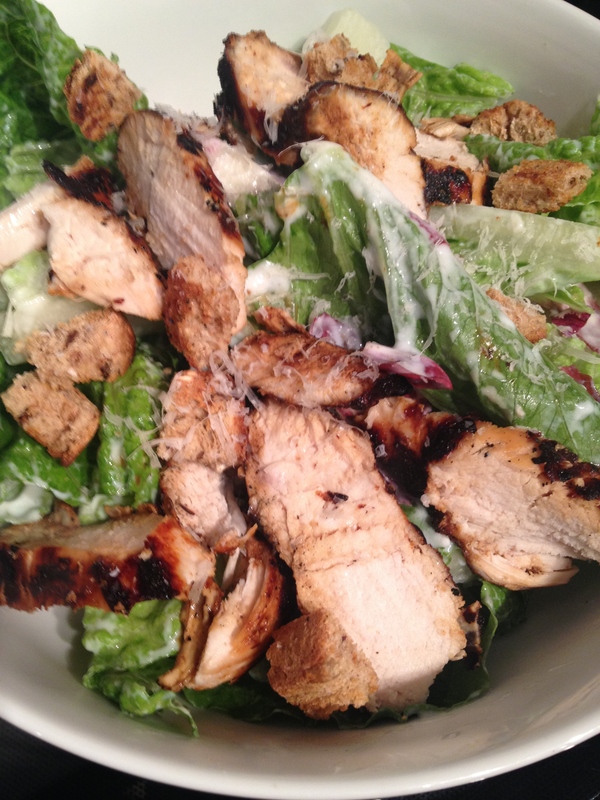 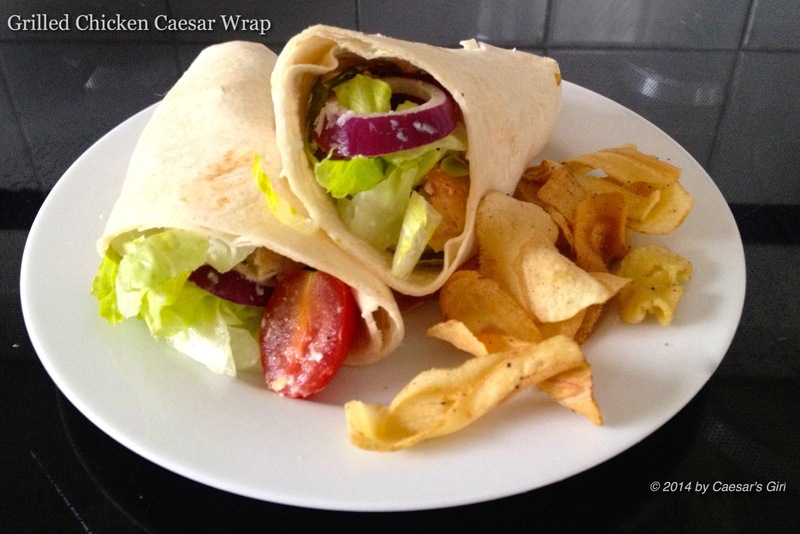 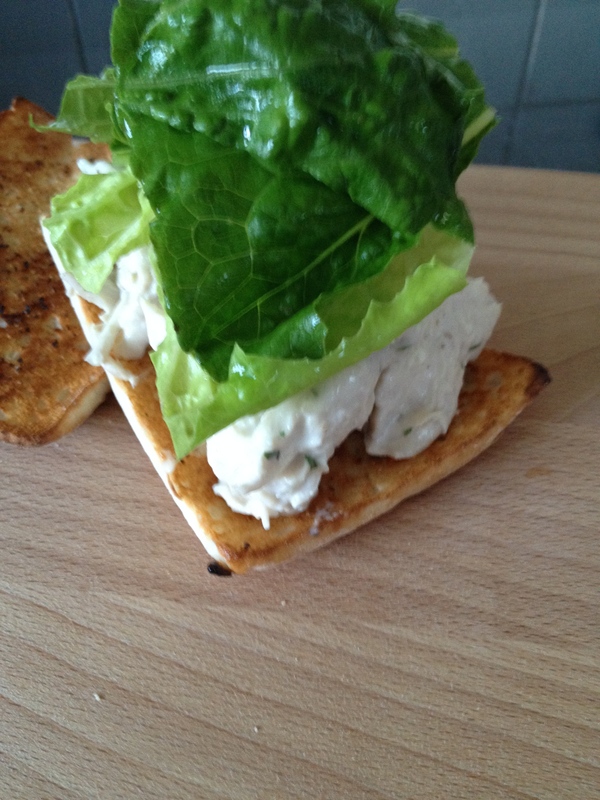 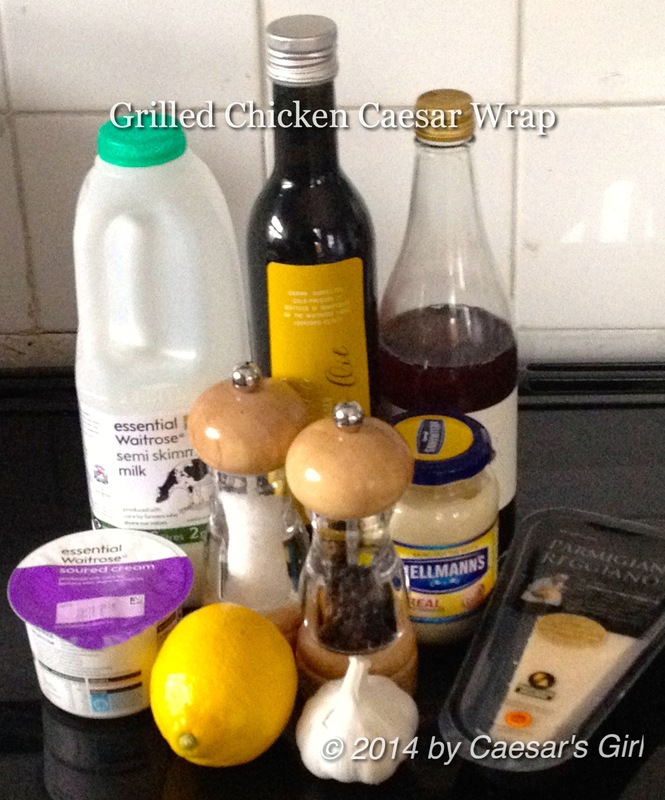 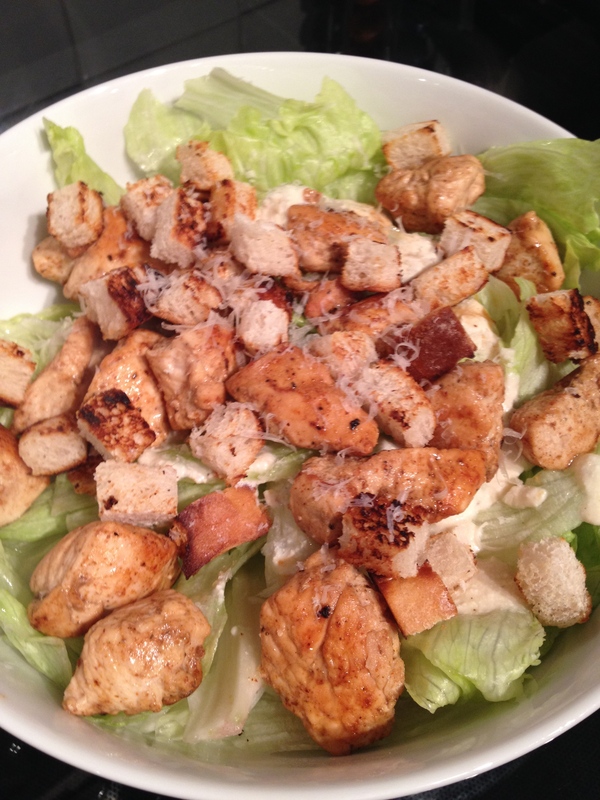 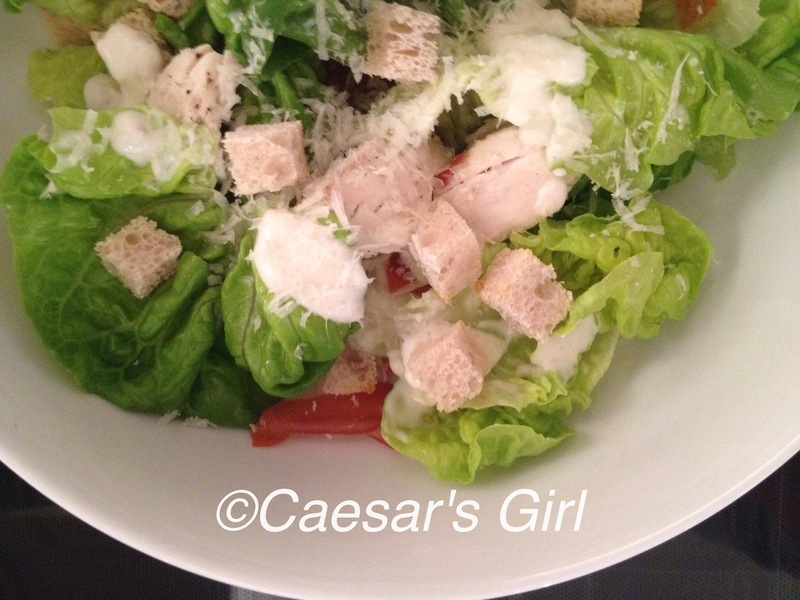 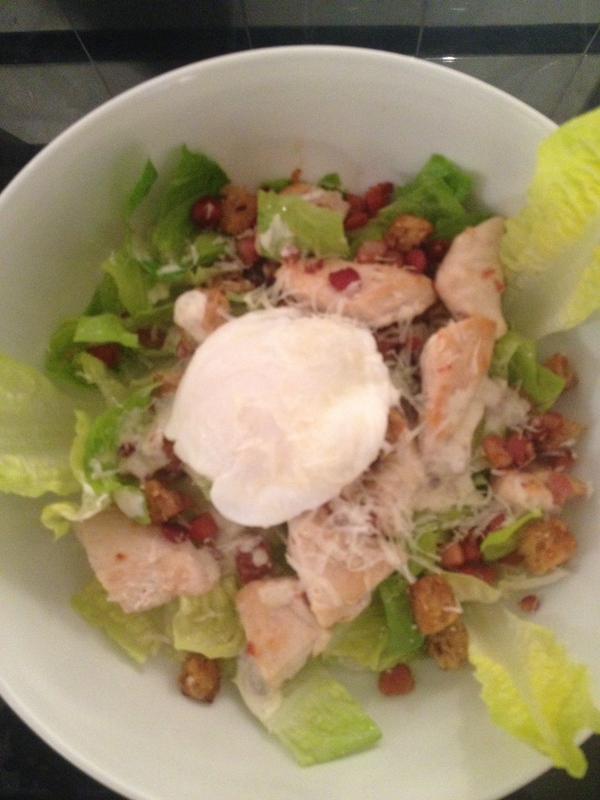 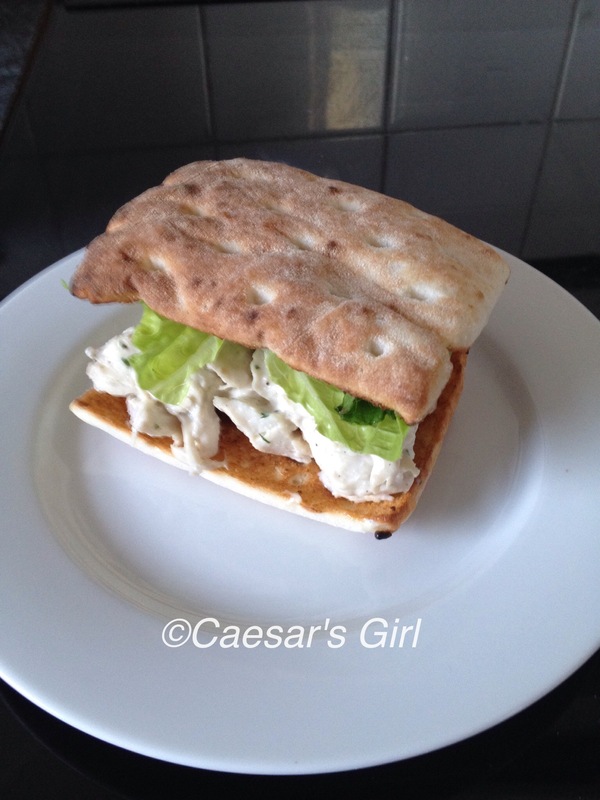 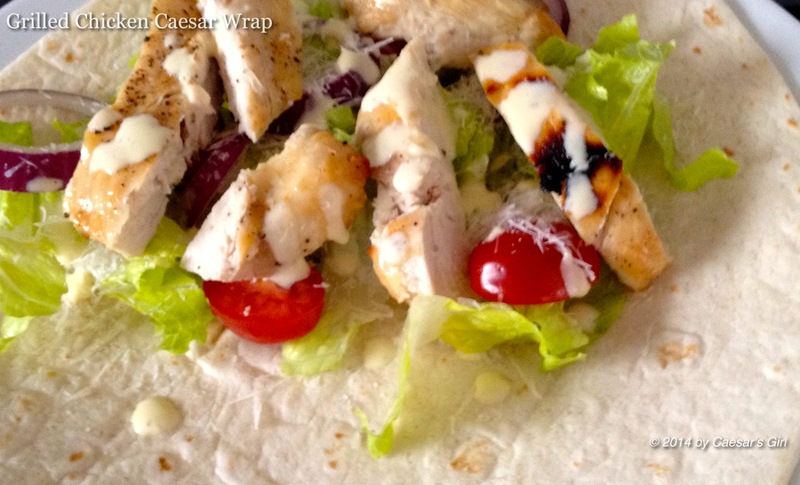 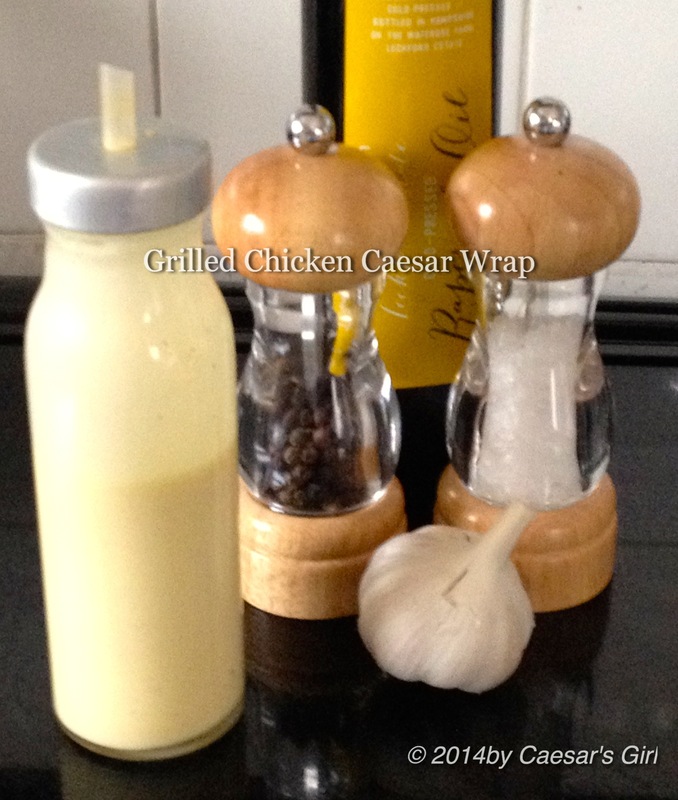 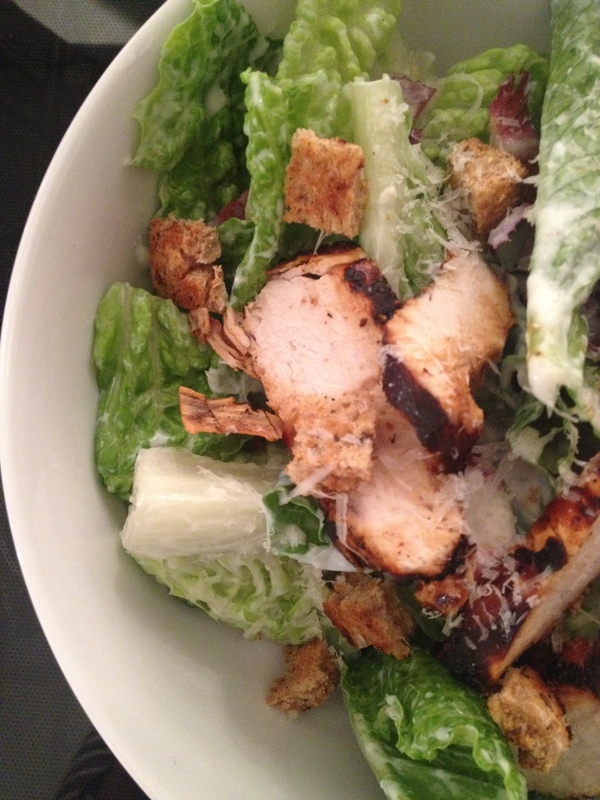 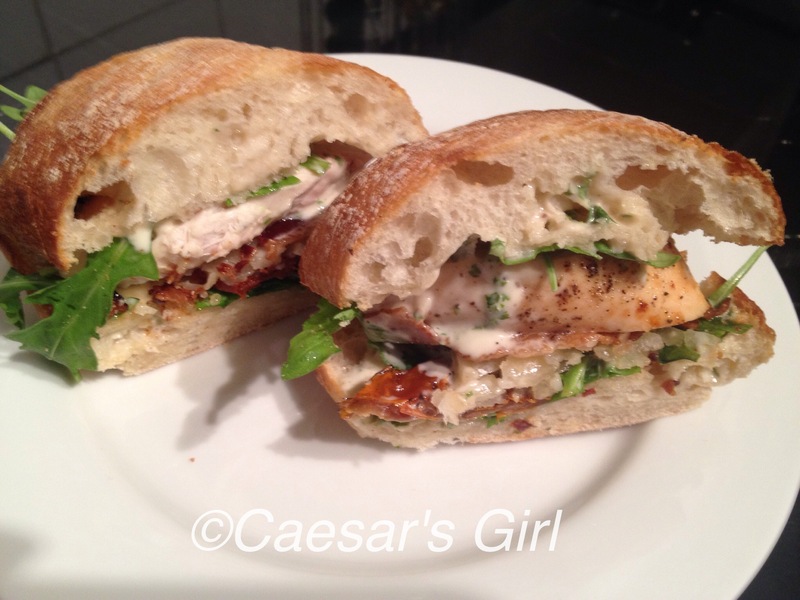 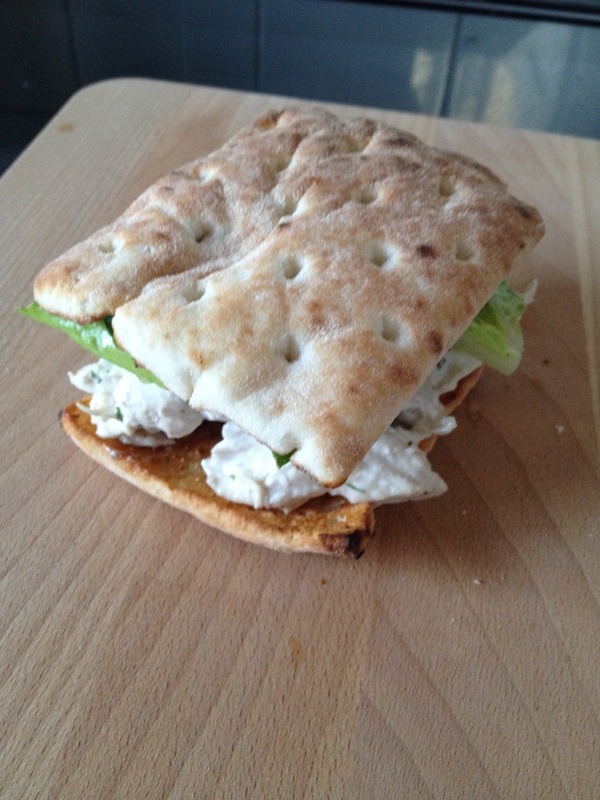 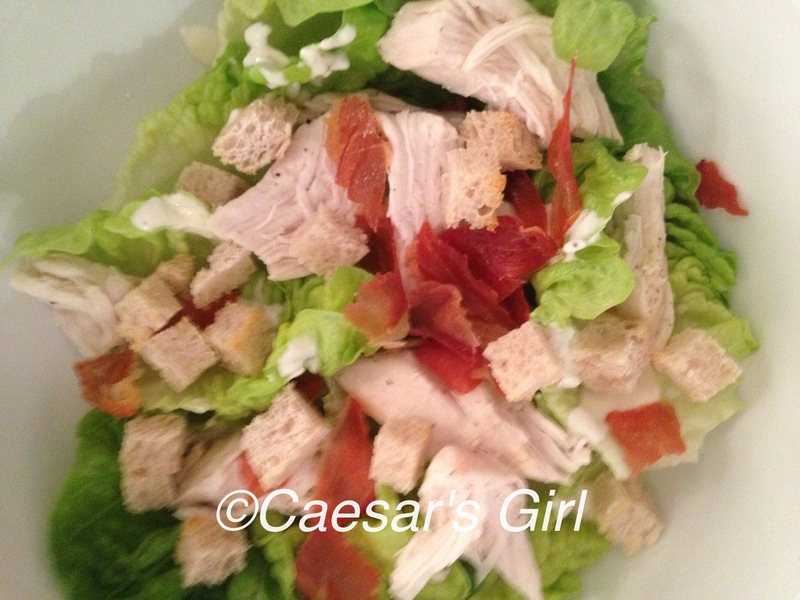 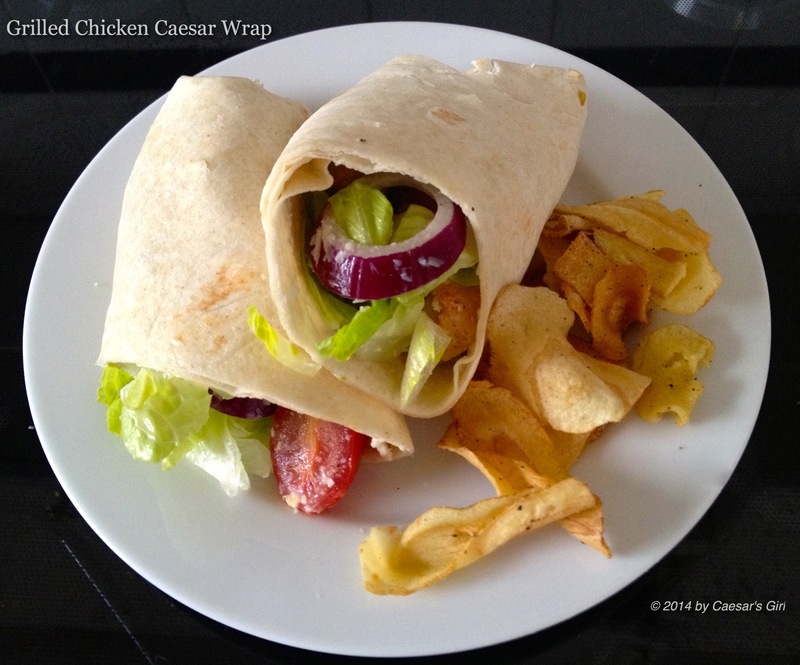 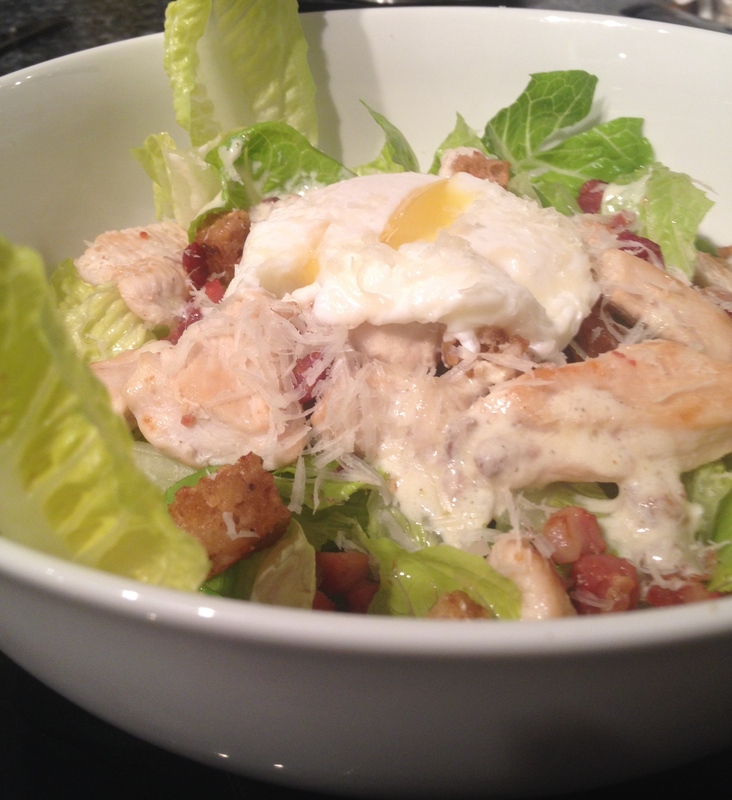 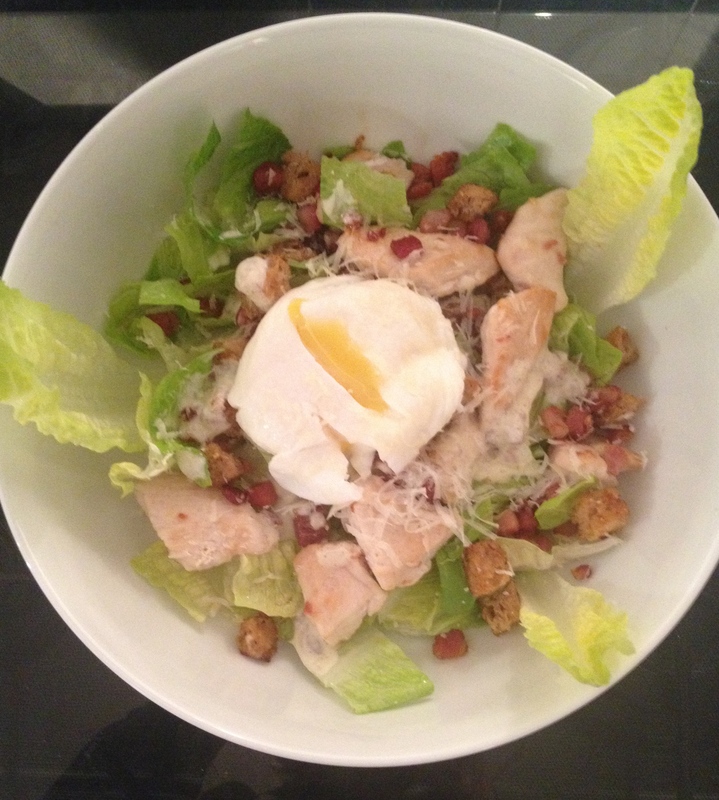 For a quick light lunch, I tried out the Grilled Chicken Caesar Salad Wrap recipe from Jamie Cooks It Up. 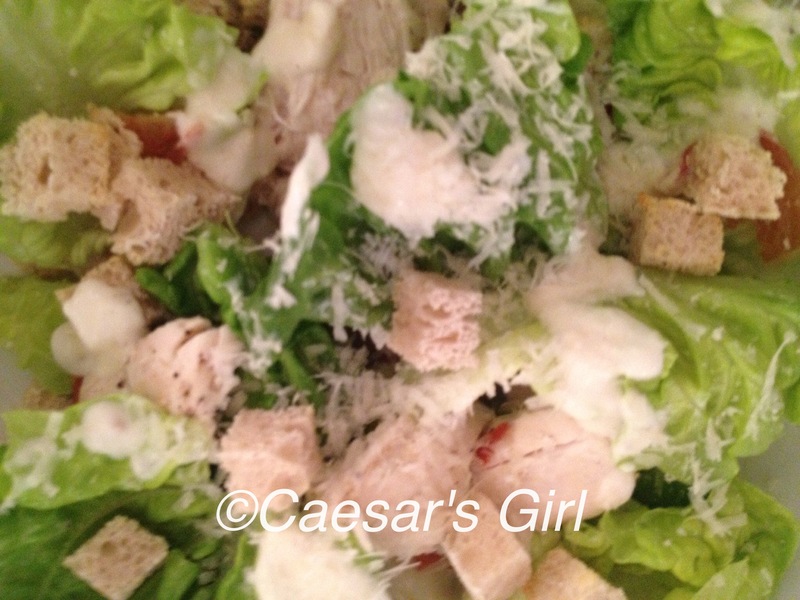 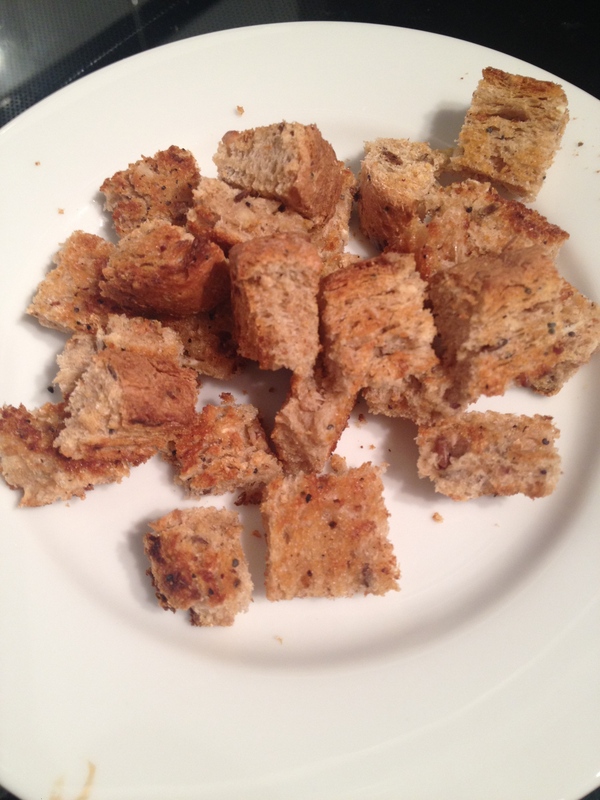 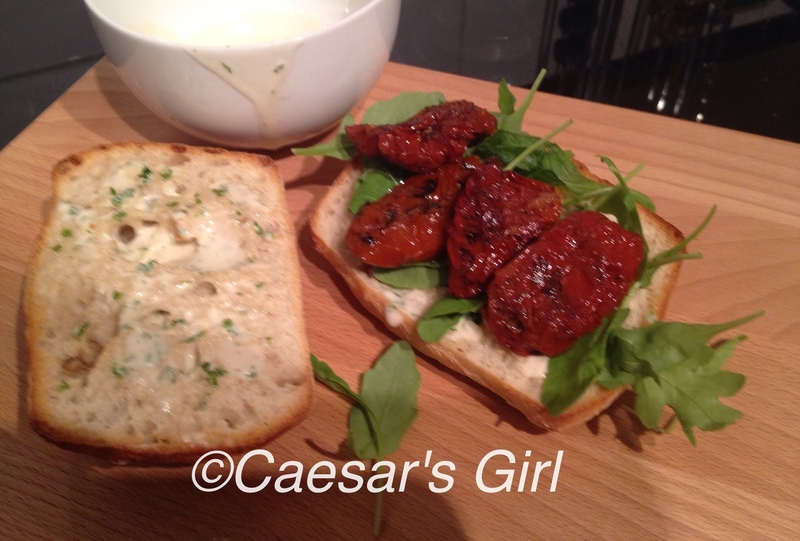 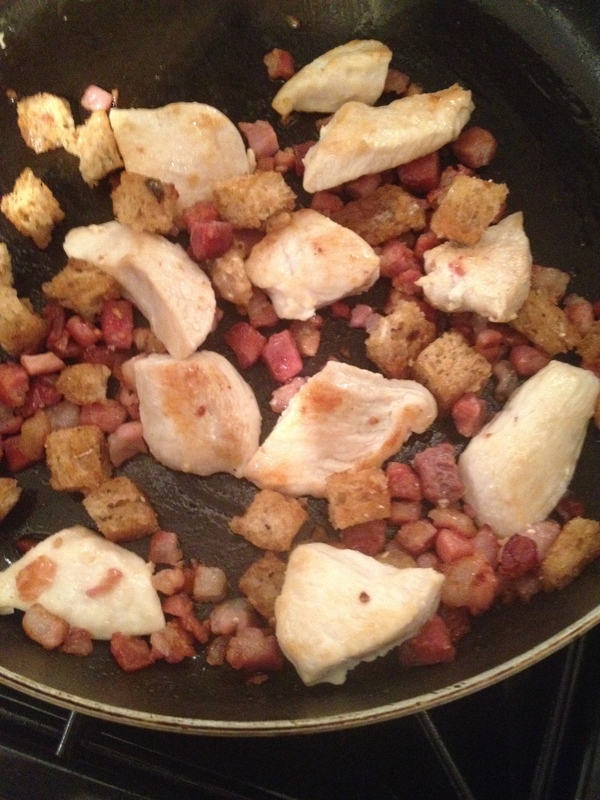 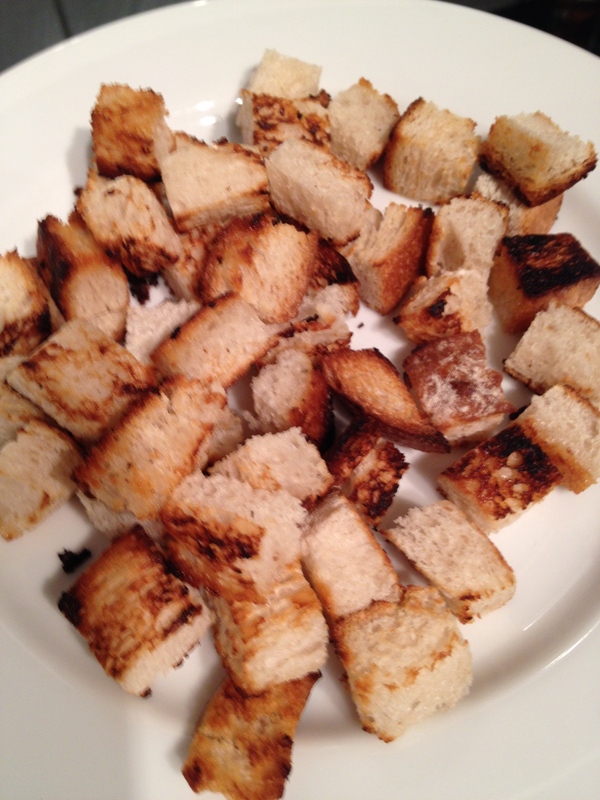 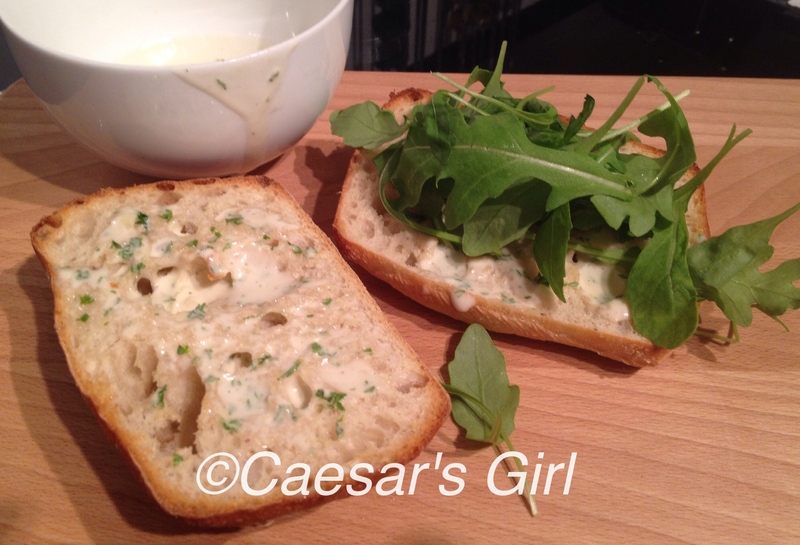 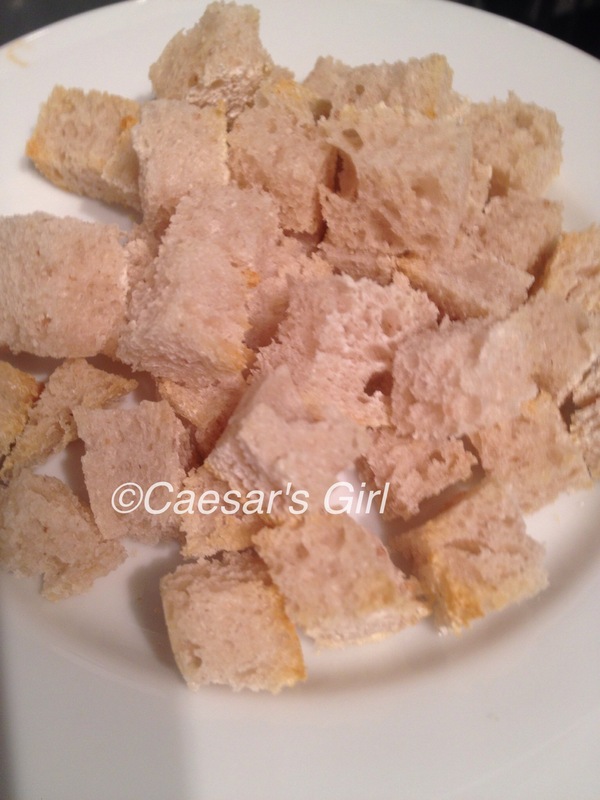 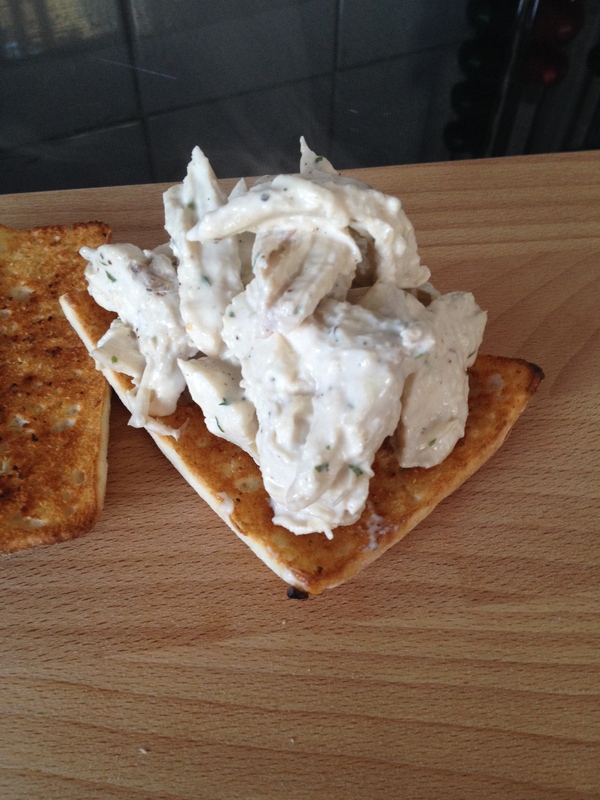 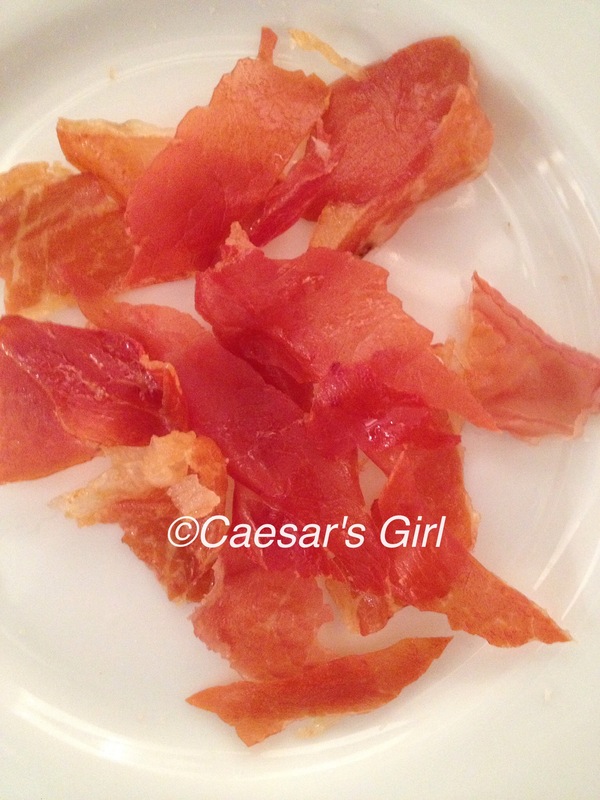 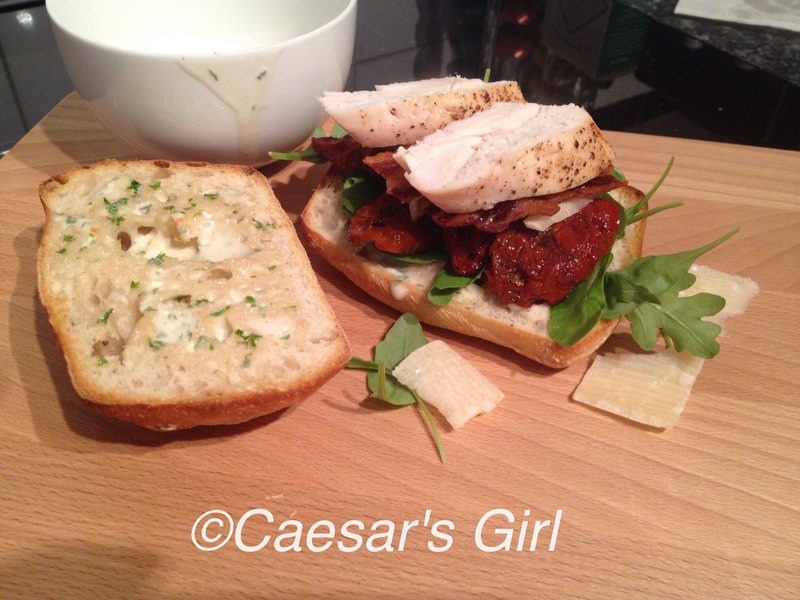 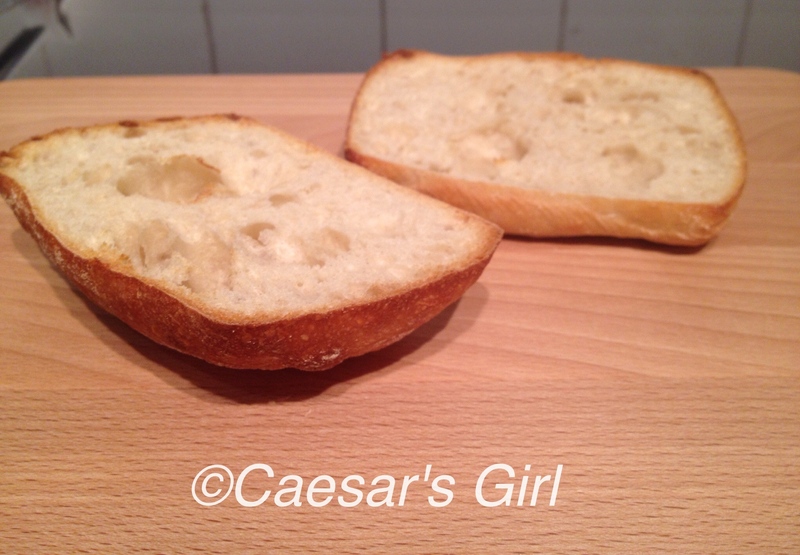 This includes a homemade Creamy Caesar Dressing. 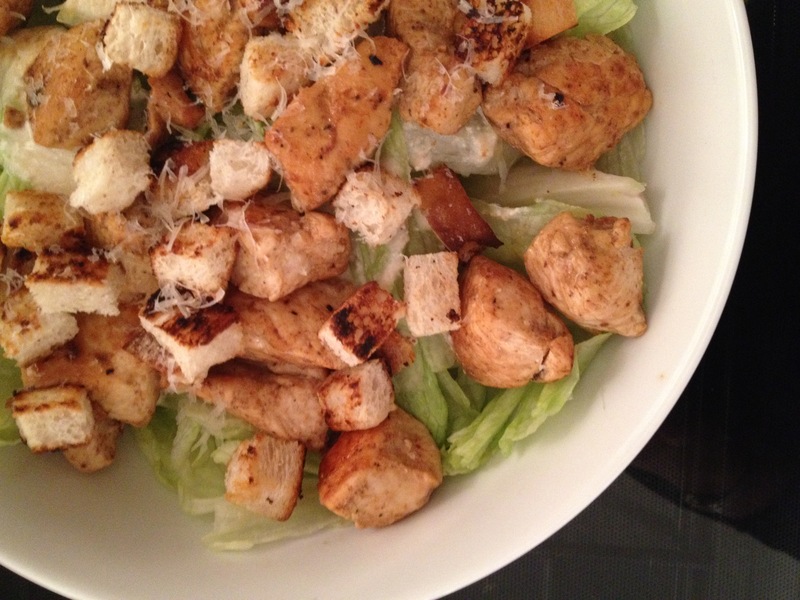 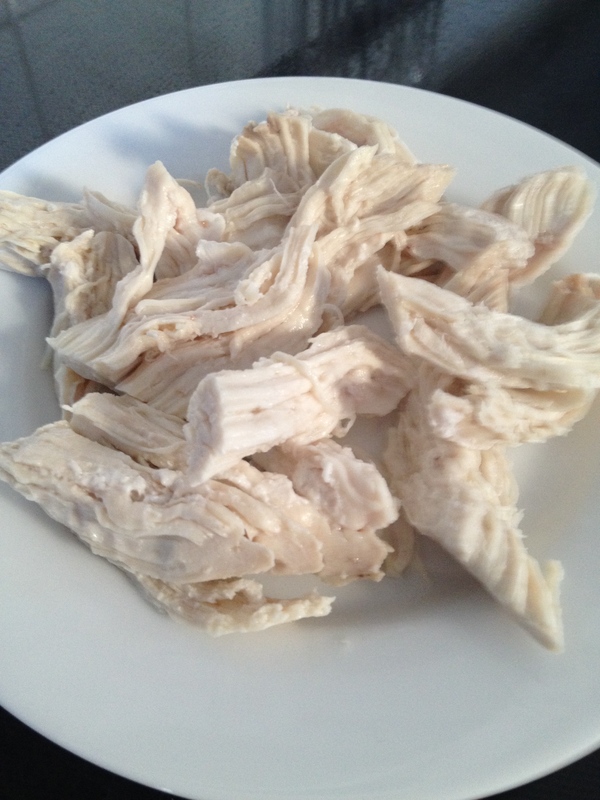 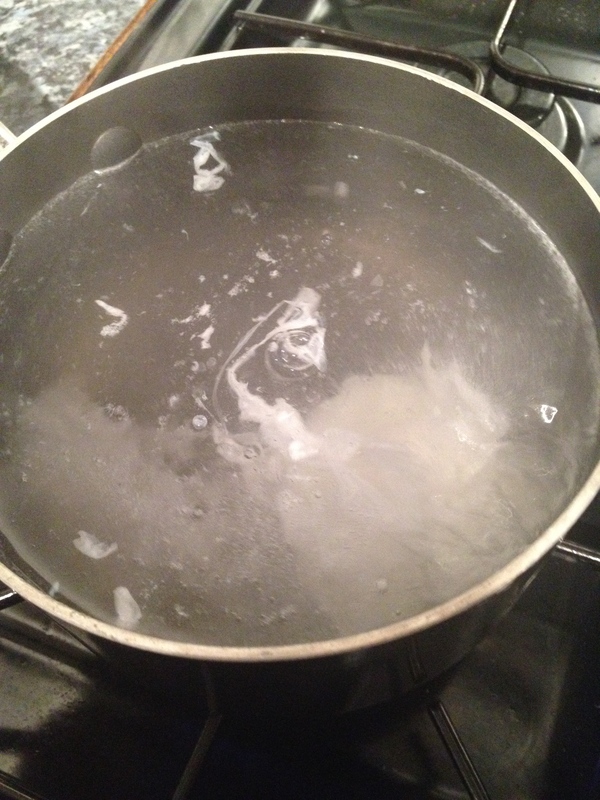 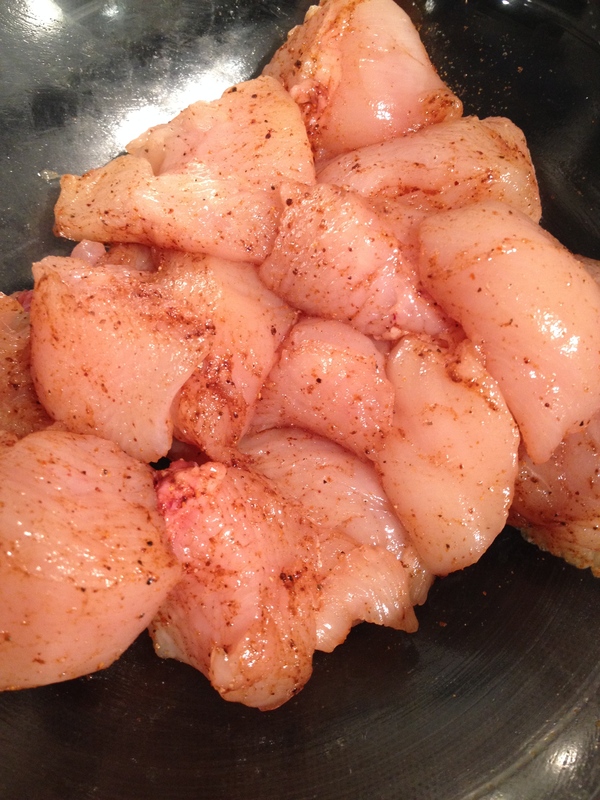 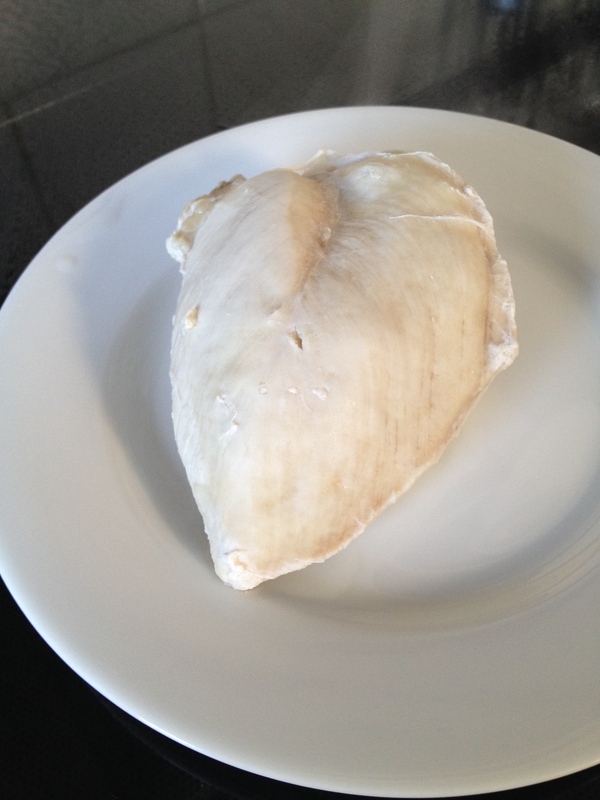 The recipe took a little longer than I was expecting as the dressing and chicken took a little while. 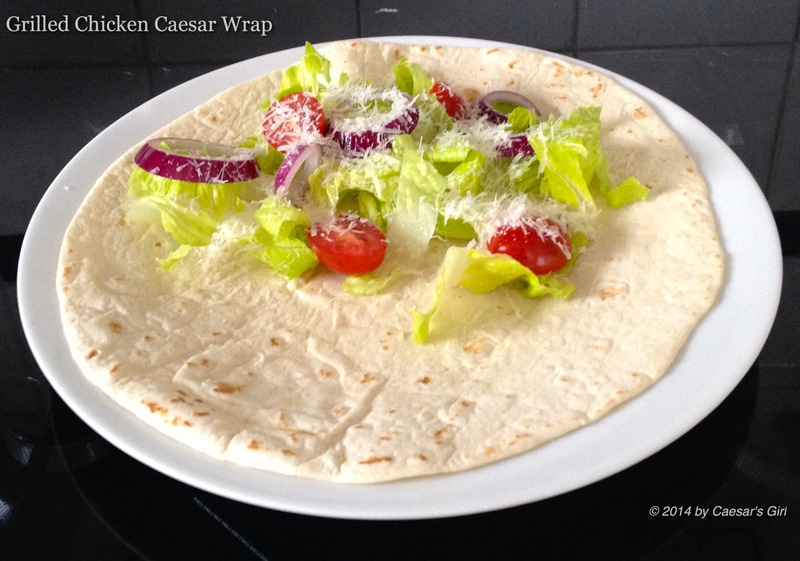 I was unable to get spinach tortilla wraps, so I used plain tortilla wrap instead. 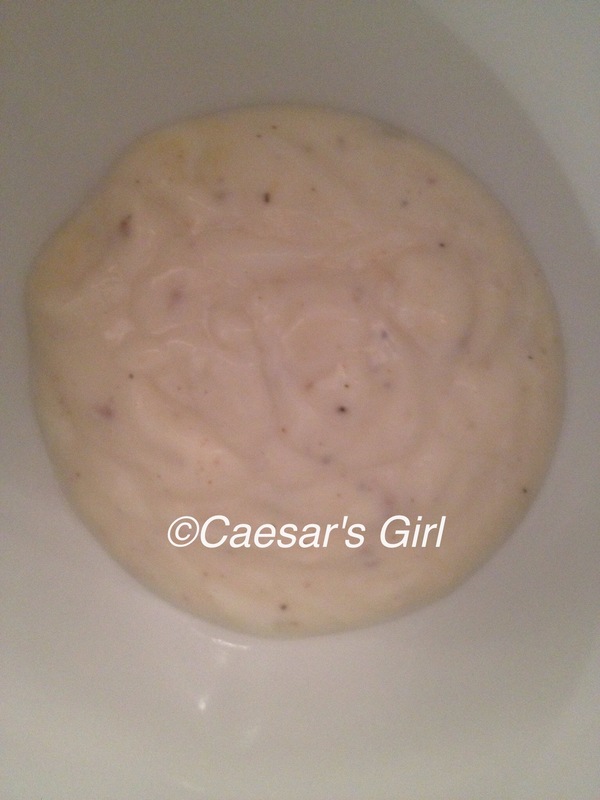 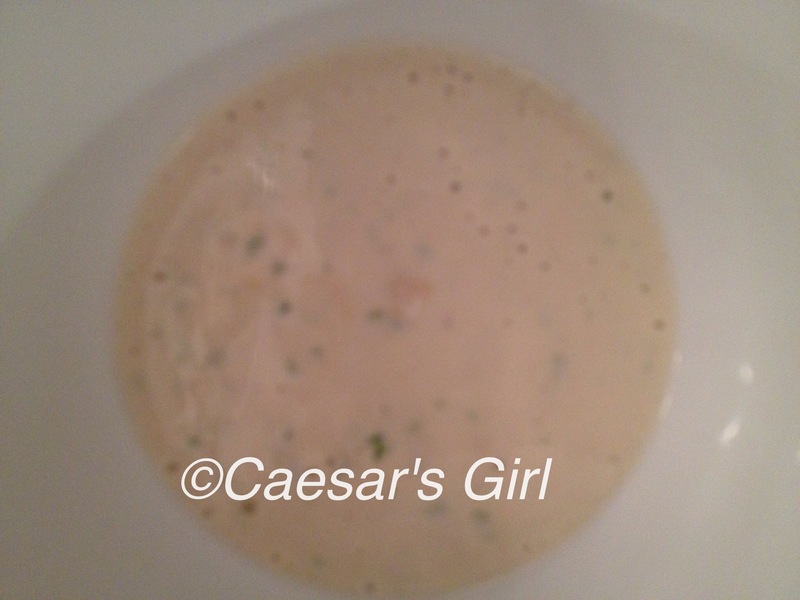 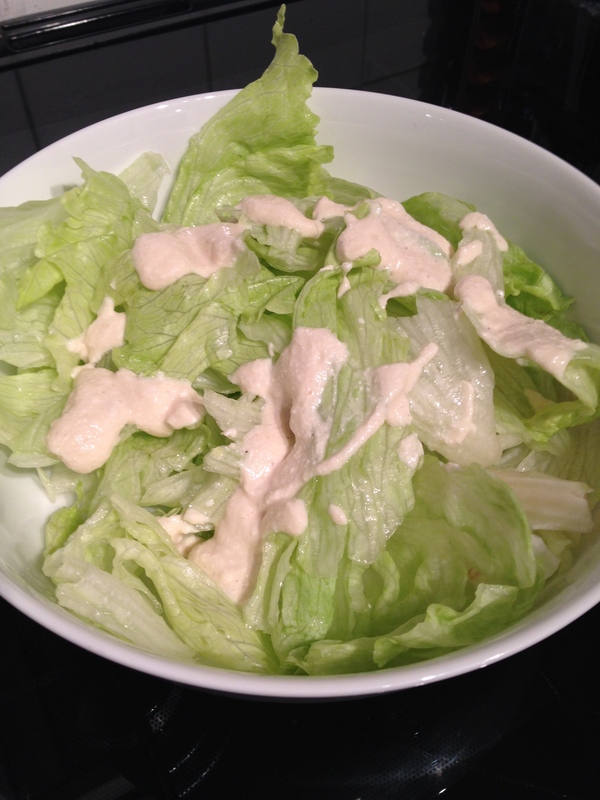 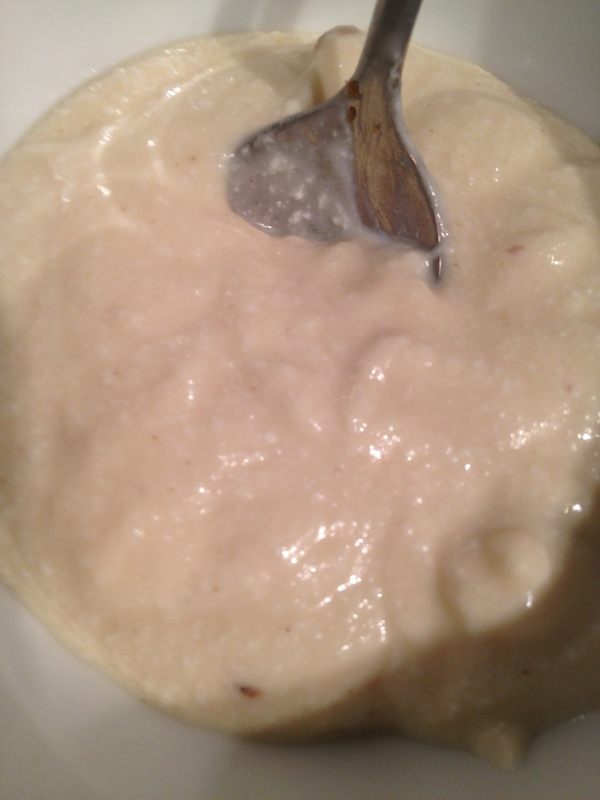 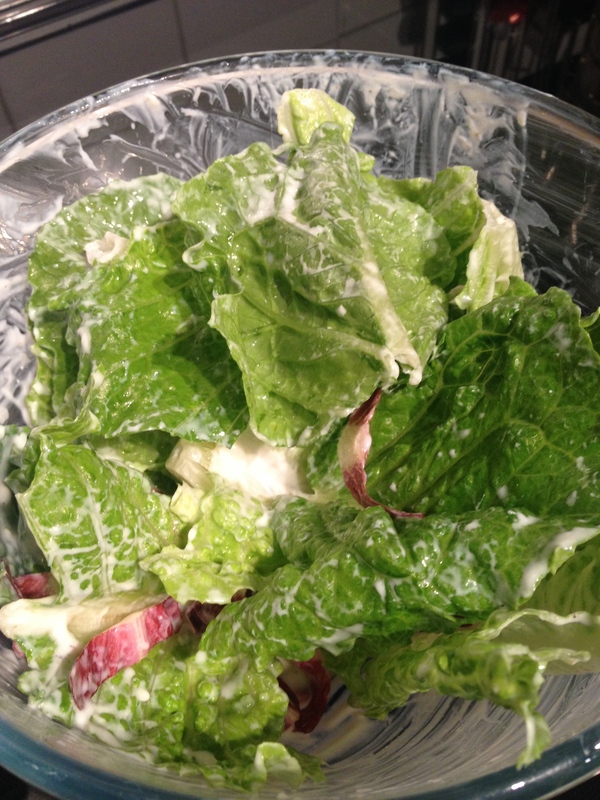 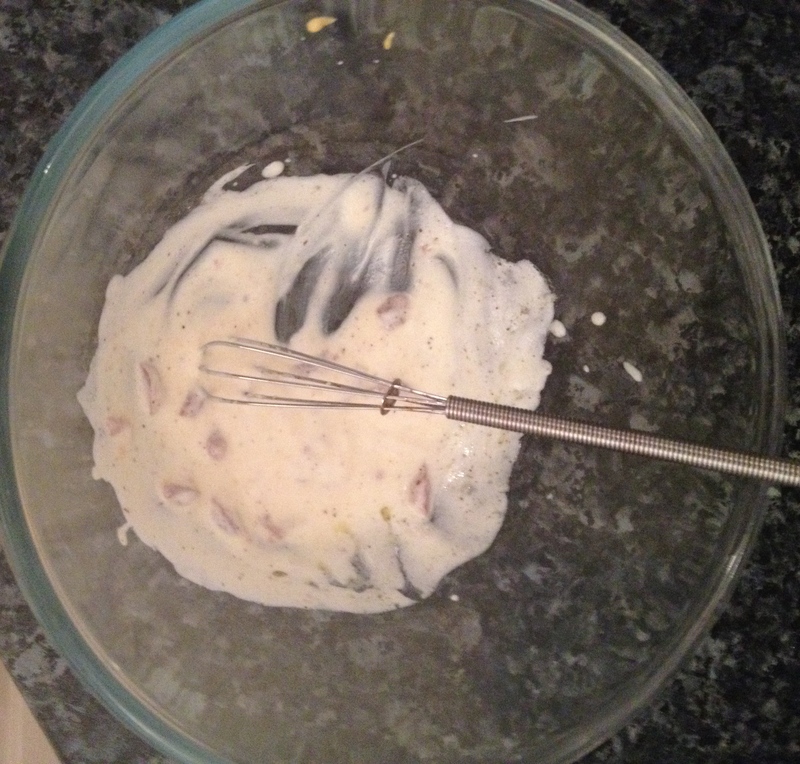 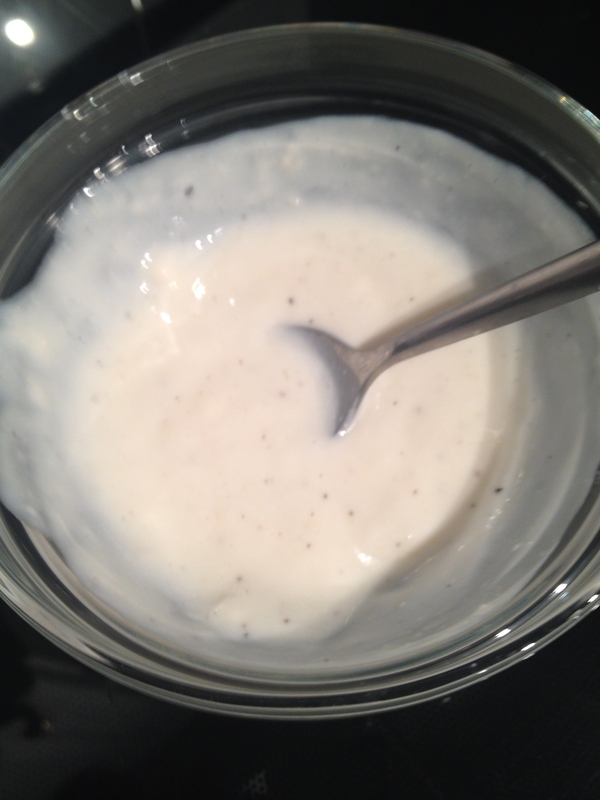 The dressing was really creamy, although I didn’t use very much, I have some left over to use in other dishes.